Christmas is just around the corner so Dad and Uncle Stu have a surprise for Ella and Olivia that is going to be big, bold and very, very bright. Christmas Wonderland is a Christmas title which captures the funny tale about a friendly neighbour Christmas decoration battle. The excitement of getting ready for Christmas shines through this story. Ella, 7, and Olivia, 5, help Dad and Uncle Stu decorate the front yard, sing Christmas songs with Mum and wait excitedly for the Christmas street fair. Of course baby brother Max and their puppy dog Bob share in this excitement with the rest of the family. Written for beginner readers, the text is simple. Short sentences and chapters encourage reading and the sweet illustrations help make the book appealing and manageable. The writing is evocative too. 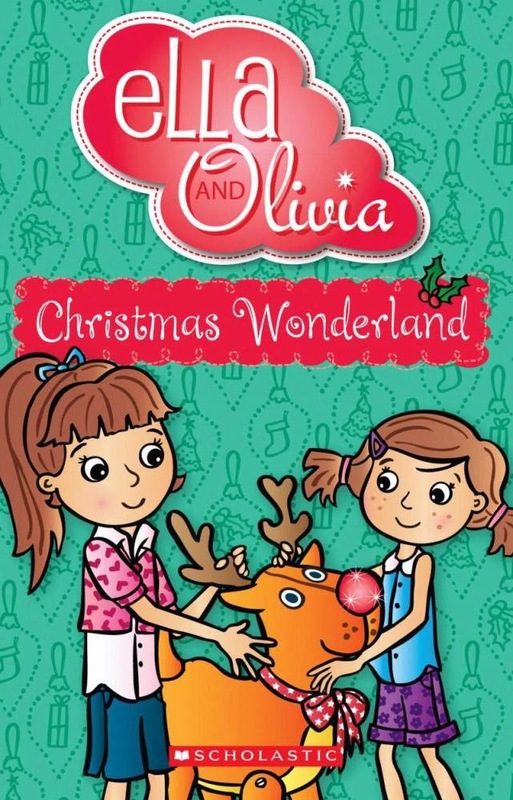 The Ella and Olivia series is a lovely family focused series with stories well suited to the five plus readership age.